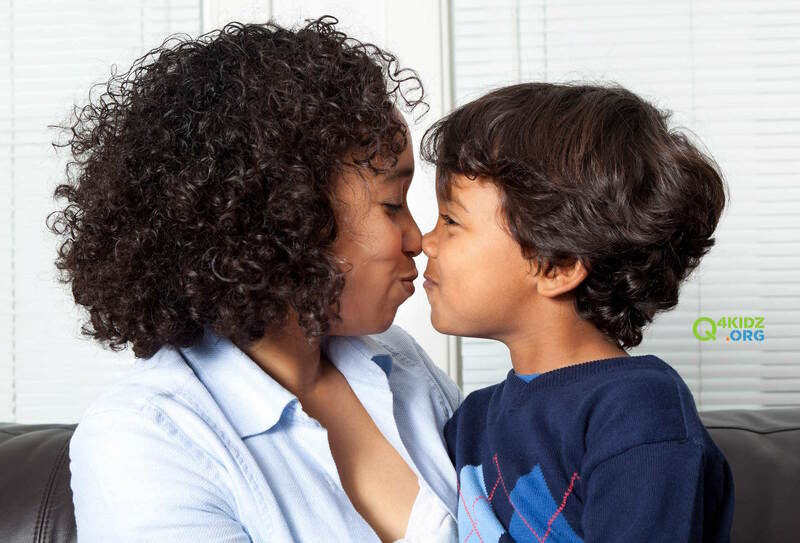 ParentsTogether is a national nonprofit that provides resources, connections and community to help all kids and parents thrive. As we unite parents together, we’re building a parenting force that fights for change on issues that matter to families (like paid family leave, affordable childcare, and making sure every kid can go to a great public school). Across our programs, ParentsTogether is laser-focused on using mobile media to connect with parents in meaningful ways with valuable resources that make a difference in families’ lives. Our organization is a fast-paced, learning environment; we’re dedicated to rapid experimentation and lean start-up principles. While we push hard, we’ve created a work culture that aligns with our mission and enables employees to put their families first. Our growing team operates largely remotely; we also have a small office in Washington, DC.